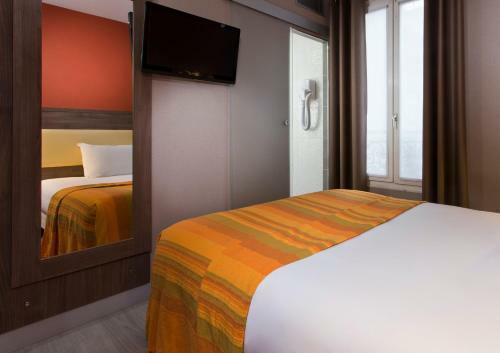 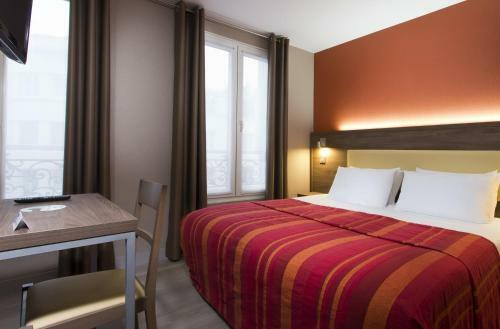 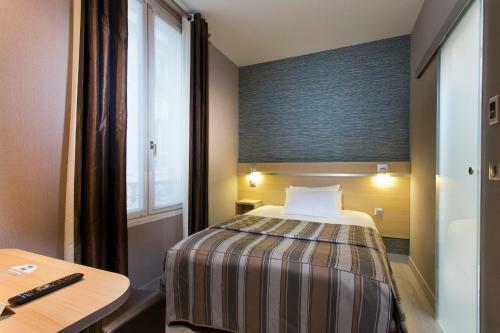 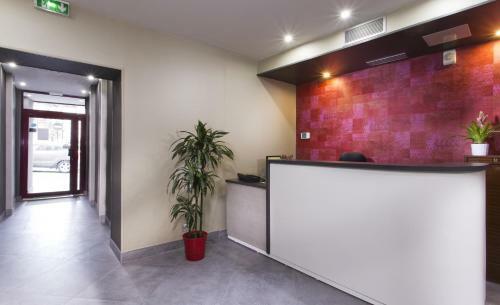 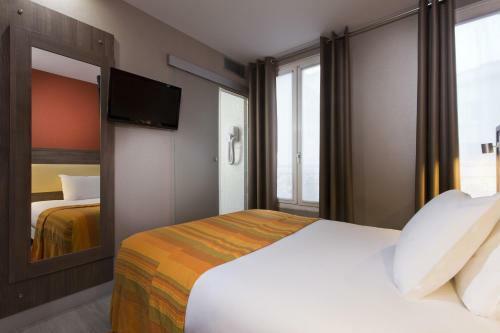 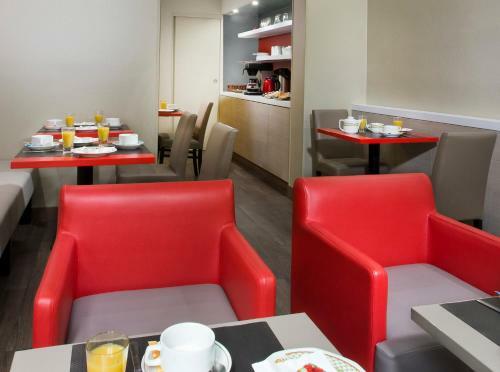 Set in the 17th district in Paris, this air-conditioned hotel is a 10-minute walk from the Champs Elysées with its luxury boutiques and a 10-minute walk from the Palais des Congrès. 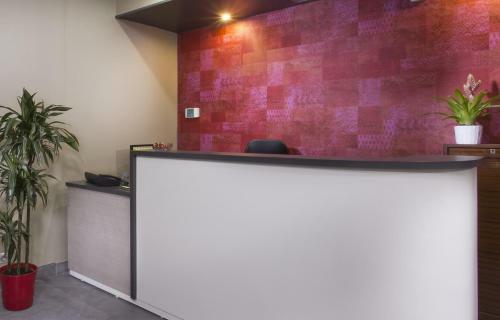 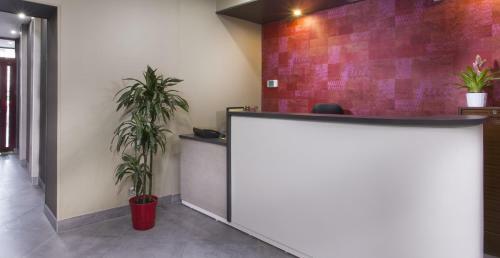 It offers free WiFi and soundproofed guest rooms with satellite TV. 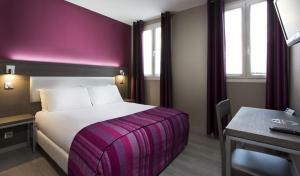 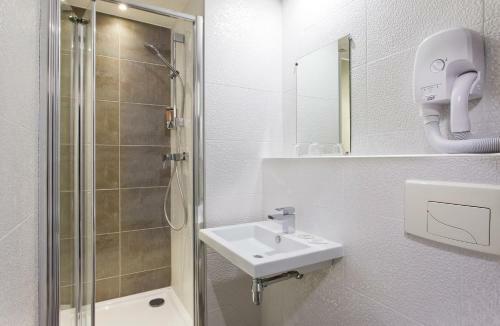 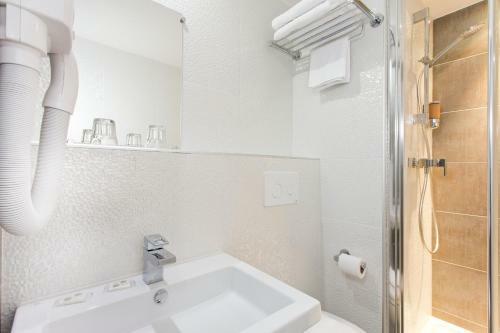 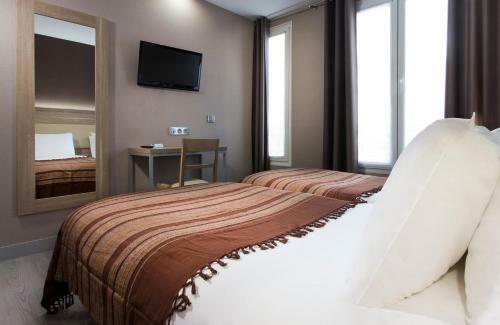 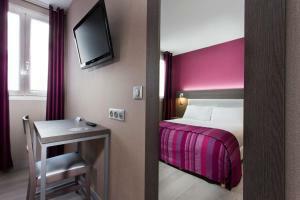 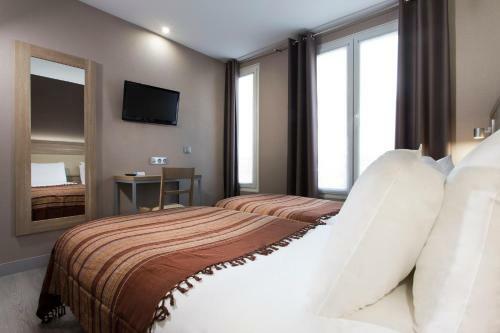 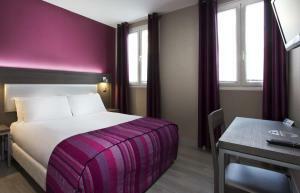 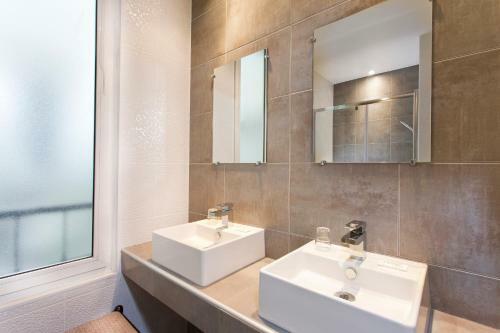 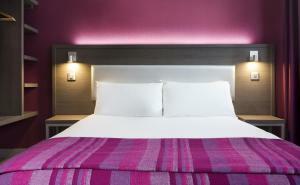 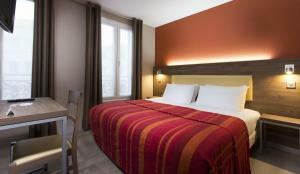 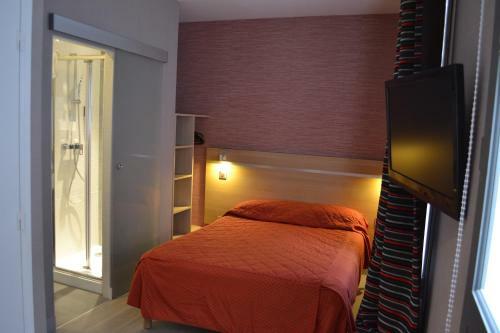 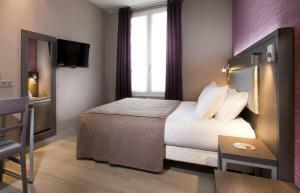 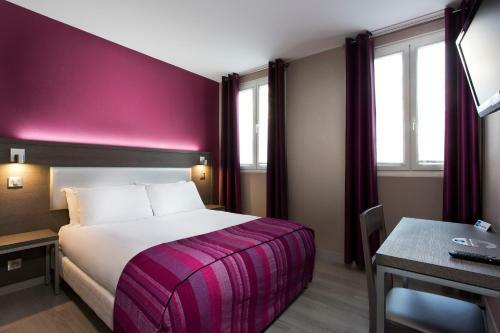 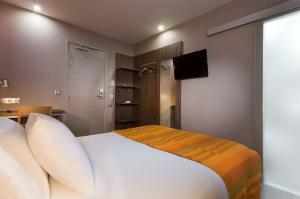 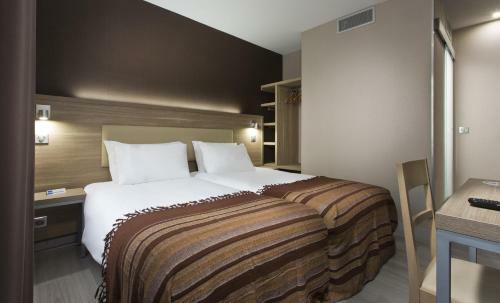 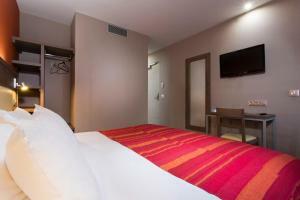 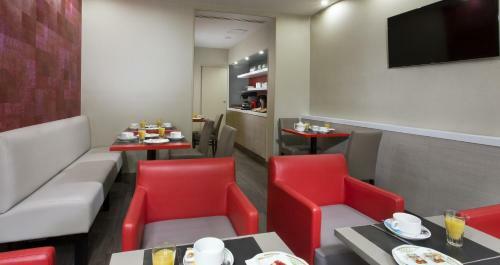 Guest rooms at Hôtel des Pavillons have a modern décor and a hairdryer and shower are provided in the private bathroom. All rooms are serviced by a lift. 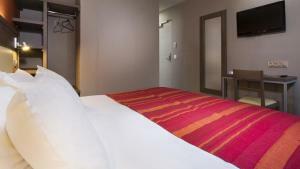 Argentine Metro Station is 200 metres from Hôtel des Pavillons, providing access to the Louvre Museum. 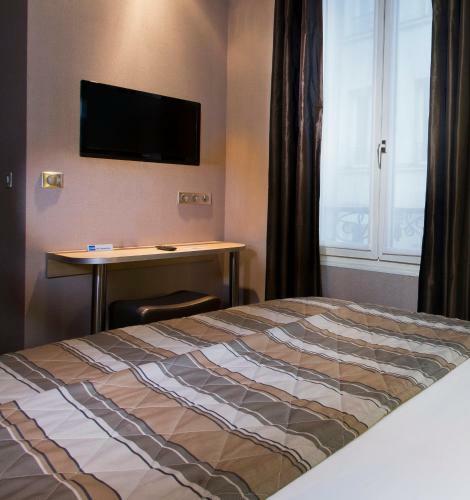 The Arc de Triomphe is 500 metres away. 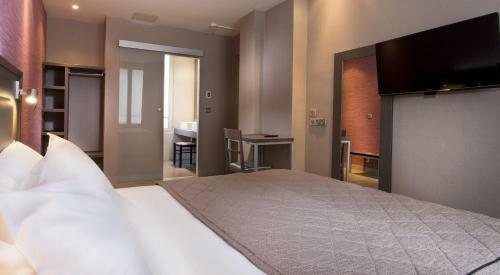 With a garden view, this soundproofed room has satellite TV, free WiFi and a private bathroom. 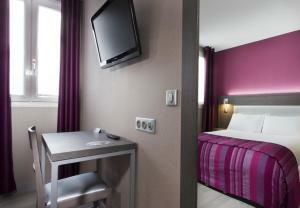 Rate: € 77.00 ... € 175.00; select dates below to get current rates. 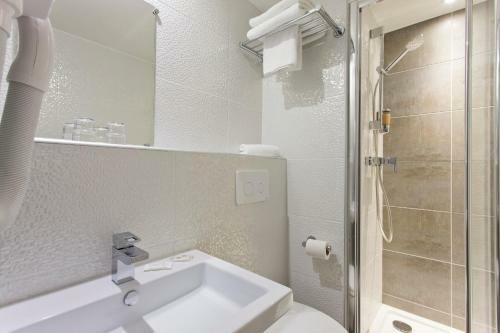 Room with satellite TV and a private bathroom with a bathtub. 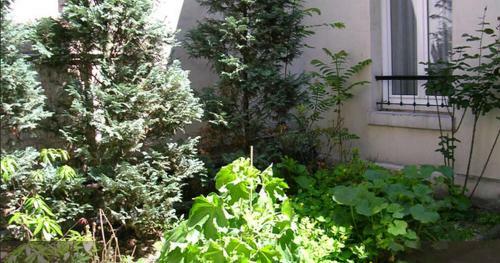 It offers a garden or street view.